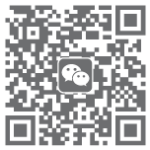 On November 22, 2017, the 20th "Oriental Water City" China International Tourism Festival, Suzhou Closing Ceremony was grandly held in Suzhou Center. 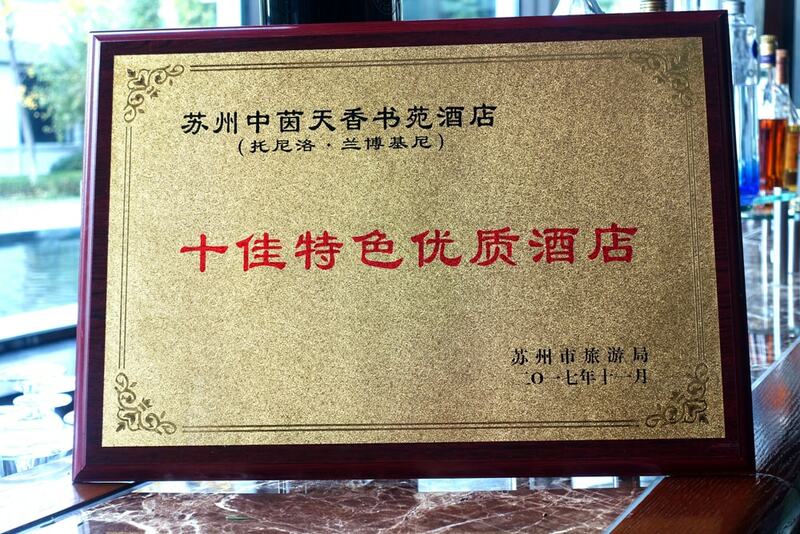 Suzhou Tourism Bureau presented the first "Top 10 Featured Quality Hotels" at the gala. Tonino Lamborghini Hotel Suzhou won this prominent award with its unique style and extraordinary quality. On the very day, the Suzhou Hotel Industry Awards, organized by Mingcheng Suzhou and guided by SBS, was successfully held at Le Méridien Suzhou Bay. 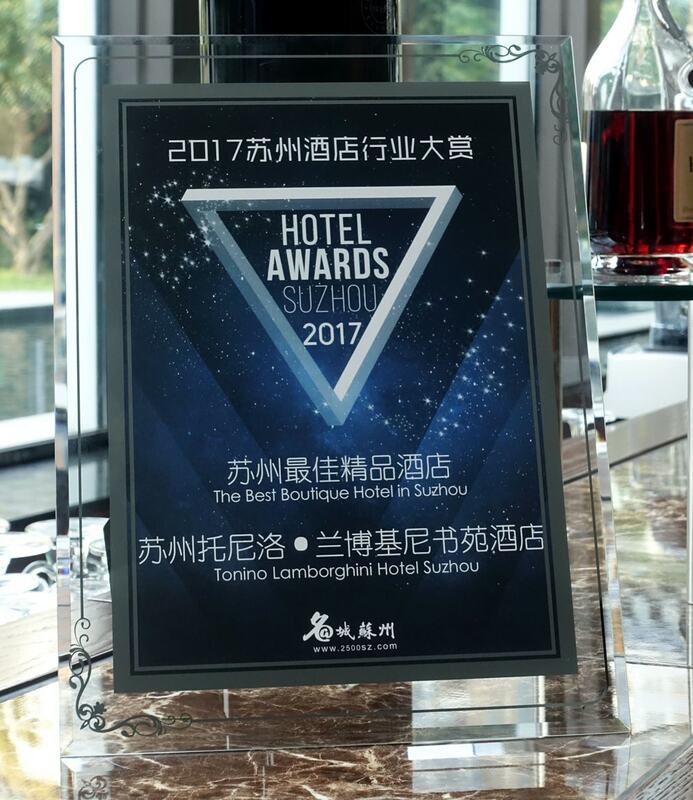 We won "The Best Boutique Hotel in Suzhou” by all the excellence at every part.